There are so many different kinds of speakers on the market. Some are big, some are small, some require a separate amplifier, and some don’t. How in the world is a rational person supposed to figure out what they need? The answer is application, but everybody’s application is different. We’re going to take a look at a few different kinds of speakers, and the type of person they were designed to help. 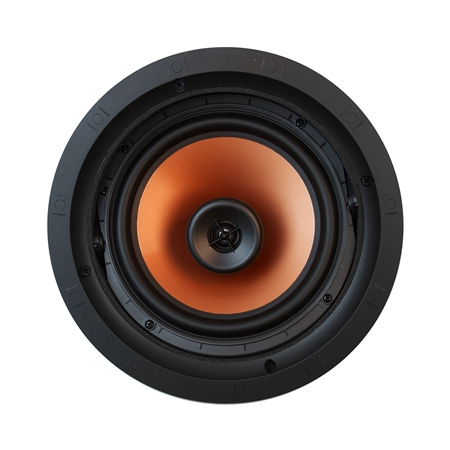 This will hopefully give you some idea how to choose the right speakers for your application. Sound bars are simple one box solutions to a particular audio problem. While that brand new 60” 4K TV of yours may look beautiful, the fact is, it sounds like crap. As TV’s become slimmer, so do the speakers inside them. This is where sound bars come in. 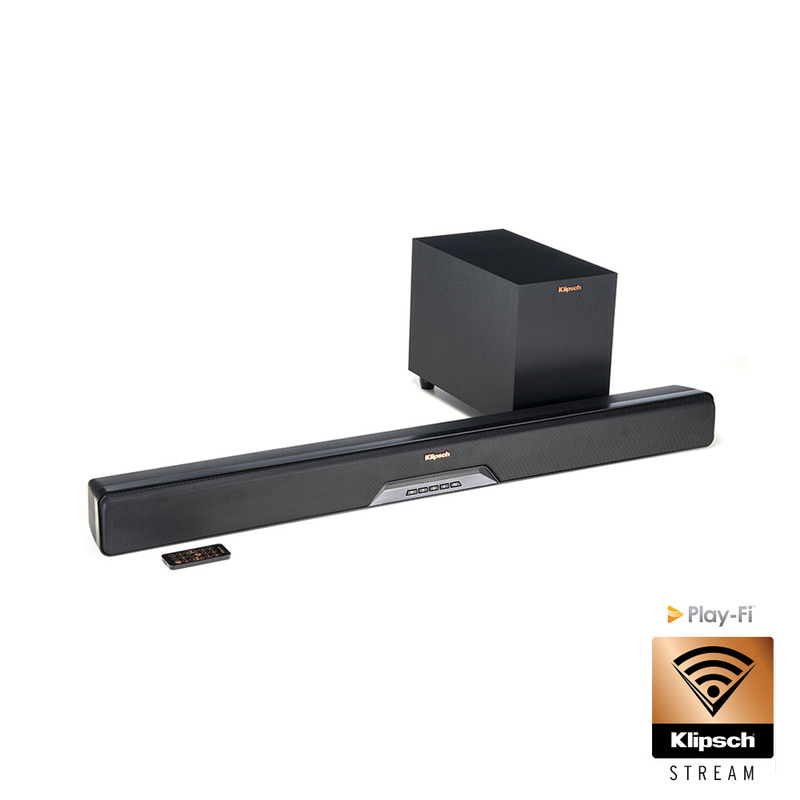 By adding a Klipsch sound bar, you can increase your audio performance in a big way. If you want something approaching surround sound, Klipsch has speakers that can work wirelessely with your sound bar to create the desired effect. Bookshelf and tower speakers are the two standard options when you’re looking for either a stereo system or as part of a surround sound package. How do you choose between them? The primary difference is their size, of course, but size means more than you might think. 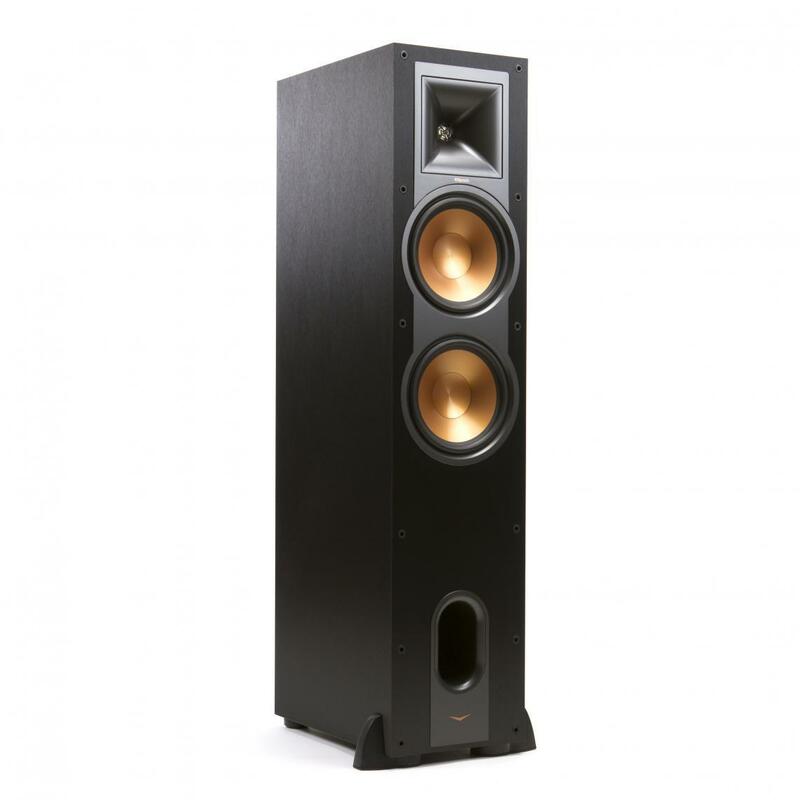 Tower speakers are bigger and are capable of moving more air, giving them the ability to hit lower frequencies. The bass performance will almost always be better with towers. If you’re looking for a straight two-channel system without a subwoofer, there’s a strong argument to be made for towers. If you’re going to have a subwoofer, the tower size becomes less important. 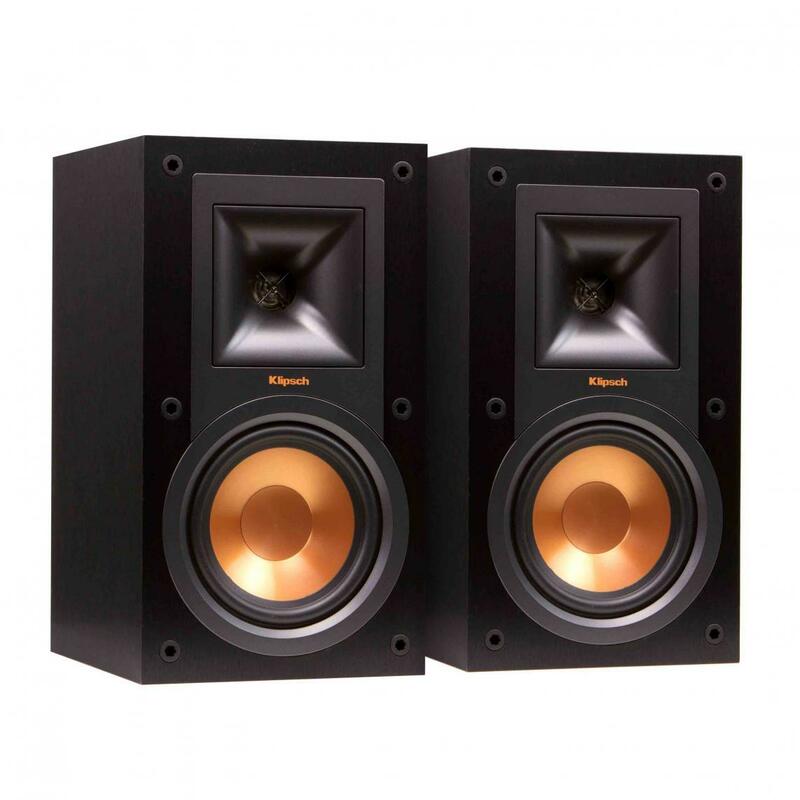 Of course, bookshelf speakers are also a solution if you’re looking to add a stereo system in an office or other small room where space is at a premium. If you want sound, but don’t want it taking up space – these are the speakers for you. They are perfect as a home theater system, or adding sound in secondary rooms like a bedroom or garage. 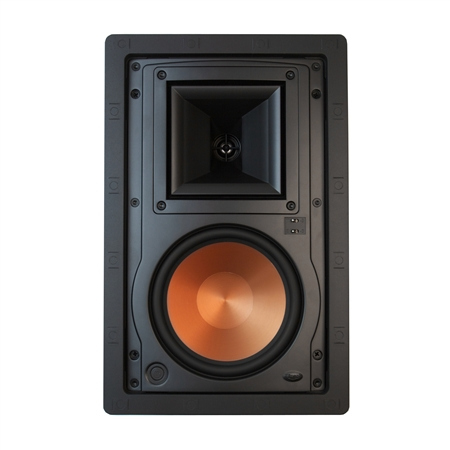 They also work well as surround speakers when space behind the listening position is limited. Obviously, these are the speaker for outdoor use, but there are two somewhat distinct types of speakers. 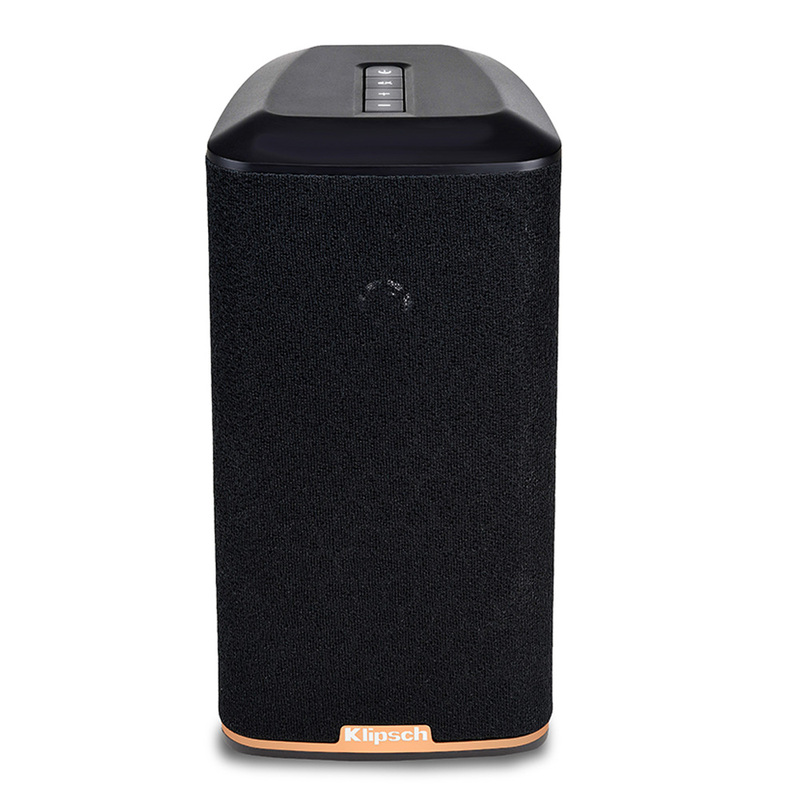 Those like the Klipsch AW series are designed to mount to your house under the eaves, so you have music close to home. If you have a large outdoor area you want to fill, however, consider speakers like the all-weather rock (AWR) models, which are designed to look like rocks and sit on the ground rather than being needed to be mounted to something.